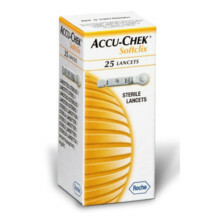 Accu-Chek Integra Test Strips are one of the leading process of blood sugar testing. 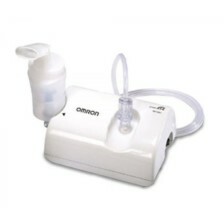 It always provides an ultimate and accurate result in very short time of period. 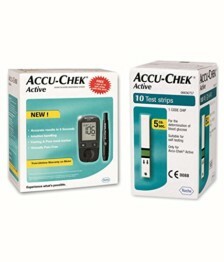 It has all useful and beneficial features which are also recommended by doctors. 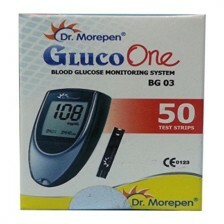 Now you can easily check and keep a record of blood sugar level seating in your home without going to the doctor and as per your convenience. 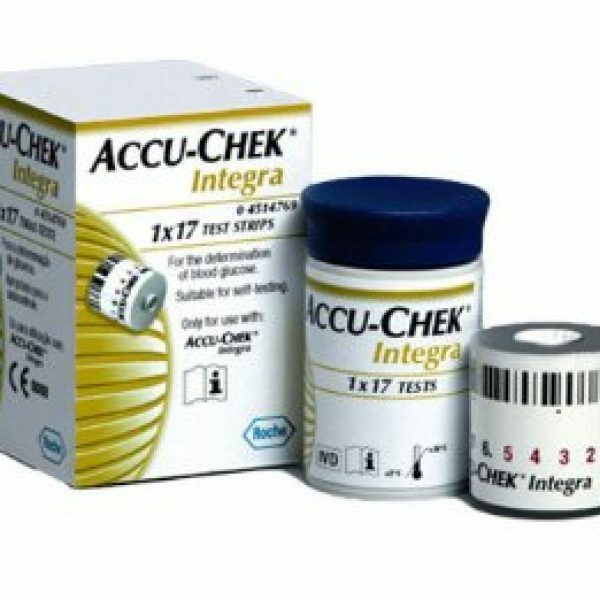 Integra drum comprises of 17 test strips which are inserted into the meter. 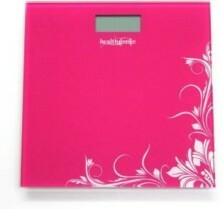 It possesses automatic coding with every new drum. Expiry warning for each newly inserted drum.